Names of Android Smartphone getting Android marshmallow 6.0 update . 1 Names of Android Smartphone getting Android marshmallow 6.0 update . 1.1 List And Names of Devices receiving Android marshmallow V6 Upgrade in 2015 – 2016 . 1.1.1 Names of Samsung devices Upgrading To Android Marshmallow 6.0 . 1.1.2 Names and list of SONY Smartphones which will be Upgraded to android Marshmallow . 1.1.3 List and names of LG Smartphone that will get Android marshmallow Update . 1.1.4 List and names of HTC Devices that will get android marshmallow 6.0 Update . 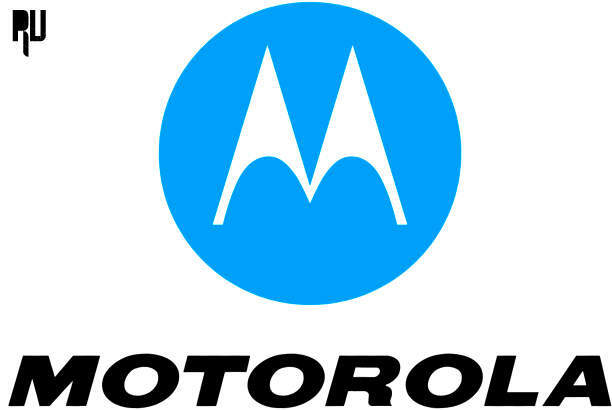 1.1.5 List and Names of Motorola Devices that Will be Upgraded to android Marshmallow 6.0 . 1.1.6 List and Names of Xiaomi Devices that will receive Android Marshmallow 6.0 upgrade . 1.1.8 List and Names of Huawei Devices that will receive android marshmallow Upgrade . 1.1.10 Names and List of ASUS Devices getting android marshmallow Update . Google recently launched its latest android Os named as Android 6.0 Marshmallow and just after some days of the launch android users started Expecting marshmallow Upgrade for their devices , So just to Clear every one’s Doubts and Confusion we are here with a List of those Devices Which for sure will get android marshmallow 6.0 Upgrade . How to install android M 6.0 Marshmallow On any android Device . The List of The devices that will get android marshmallow Upgrade is official which means those Devices will definitely get marshmallow 6.0 upgrade , And not only this we will also tell you the name of those devices which are expected to get android marshmallow Upgrade . 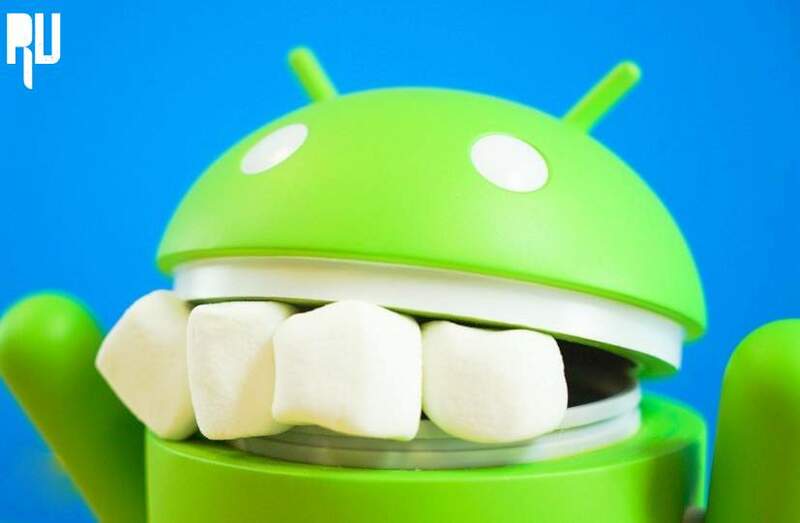 List And Names of Devices receiving Android marshmallow V6 Upgrade in 2015 – 2016 . The list we will tell you today is official However we are not sure about when actually the Devices will be upgraded to latest android version Marshmallow . How to update android Gingerbread to android marhsmallow 6.0 without rooting . Names of Samsung devices Upgrading To Android Marshmallow 6.0 . These are the name and list of Samsung Galaxy Devices which will be updated to android marshmallow 6.0 . The best 1 android smartphone of 2016 – 2016 Flagship killer . Names and list of SONY Smartphones which will be Upgraded to android Marshmallow . This is the list and name of Sony Smartphones that will get android Marshmallow 6.0 update . List and names of LG Smartphone that will get Android marshmallow Update . This is the list of LG Devices that will get android marshmallow Update . List and names of HTC Devices that will get android marshmallow 6.0 Update . This is the list and names of the HTC Devices that will be upgraded to android marshmallow . List and Names of Motorola Devices that Will be Upgraded to android Marshmallow 6.0 .
receive android marshmallow 6.0 Upgrade . List and Names of Xiaomi Devices that will receive Android Marshmallow 6.0 upgrade . Xioami Mi Note Pro . so this was the list of The xiaomi Devices that will receive Android marshmallow update . 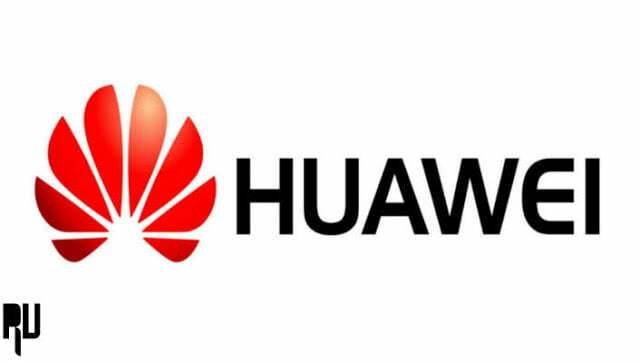 List and Names of Huawei Devices that will receive android marshmallow Upgrade . So this was the List of Huawei Devices That will get android marshmallow Update . Names and List of ASUS Devices getting android marshmallow Update . This is the name of the asus devices that will get android marshmallow Update . This was the list and Names of ONEPLUS Devices getting android marshmallow Upgrade . 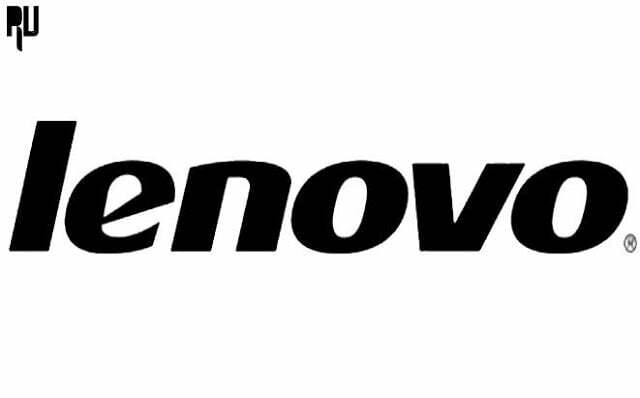 These are the lenovo Devices that will recive Android marshamallow Update . These are the Micromax Devices which will get android marshmallow update . 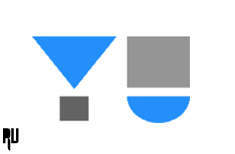 These are the Yu Devices that will get android Marshmallow Update . These above two Meizu Devices will get Android 6.0 marshmallow Update . These above are the android Devices that will get android marshmallow 6.0 Upgrade , I hope you liked it . This list will be updated on a weekly basis . Will Karbonn machone titanium s310 get marshmallow update?????? Yes You can upgrade . Sir, I want to upgrade marshmallow in my Micromax Q412 device will I get it? Hi as of now there is no marshmallow update for Doodle 4 . Hi Kiran, yes coolpad note 3 plus will get marshmallow 6.0 Update . 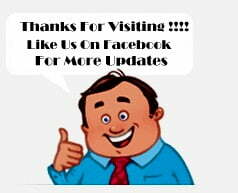 Sir my mobile gionee m4 update maarshmallow ….? 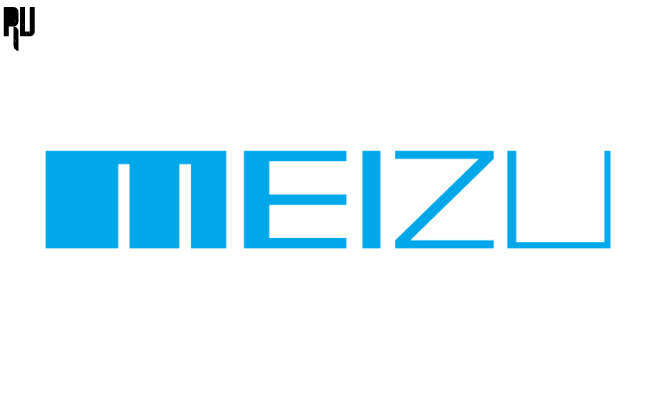 Hi Mehul, You can update Gionee m4 to marshmallow using a custom rom . Can it possible with Root Access..
No you will not get any updates if your smartphone is rooted . 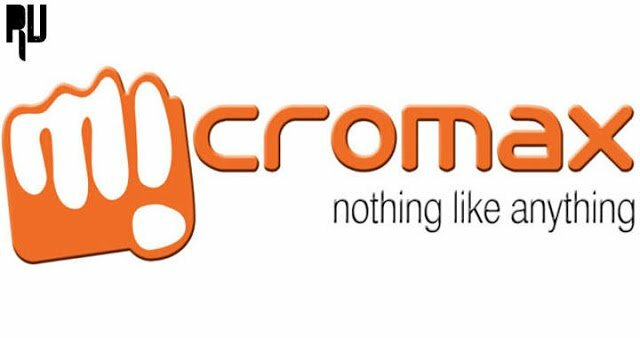 Wait for the official release from micromax . Just check in Settings > About Phone > System updates . hey sir my mobile is intex cloud string v2.0 . can i get the android marshmallo 6.0 on my mobile ?? Sir, I can update Gionee f103 on nougat 7.0 plzzz help me.